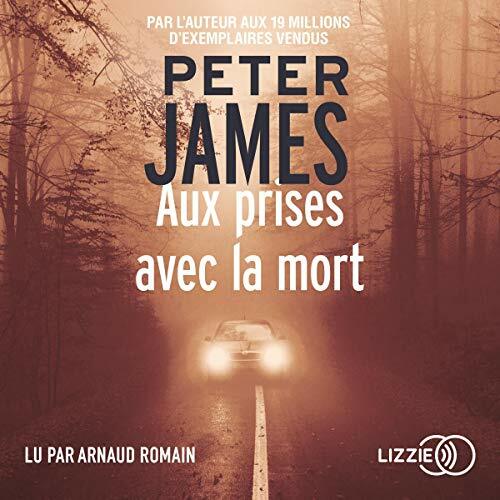 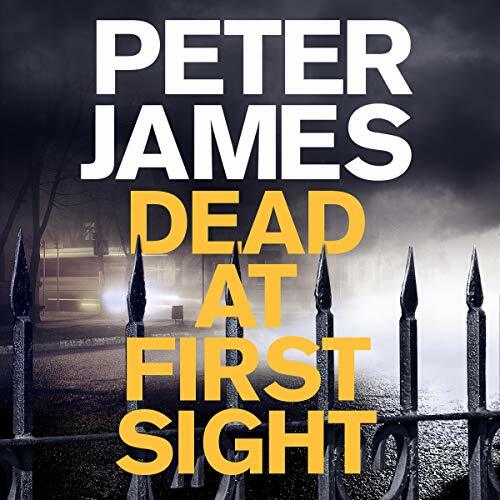 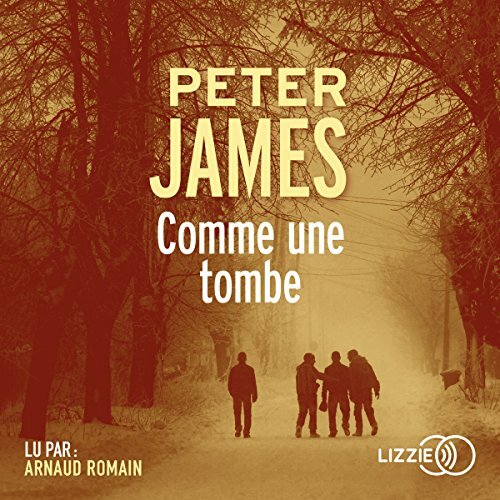 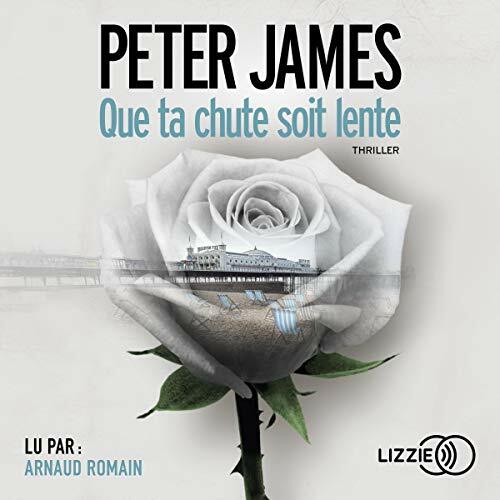 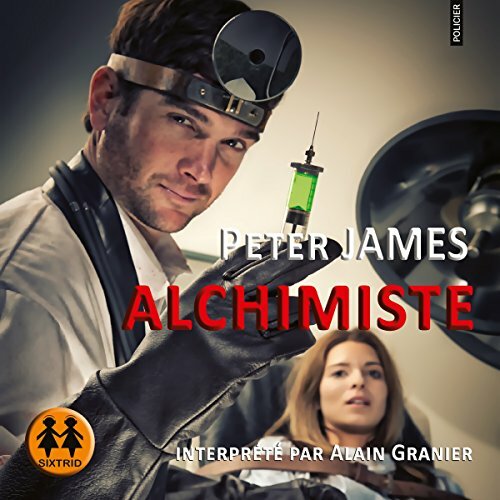 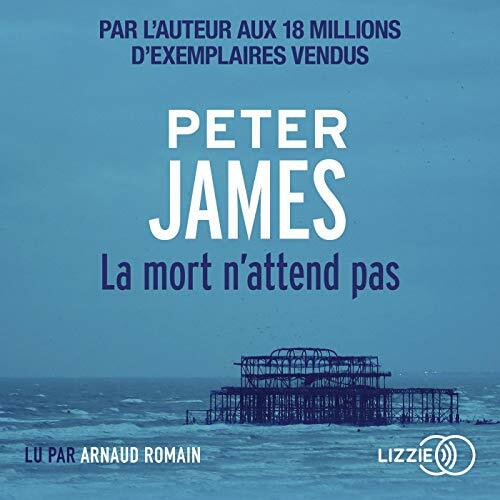 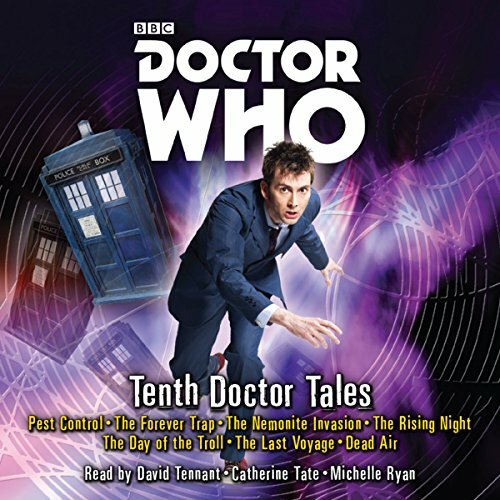 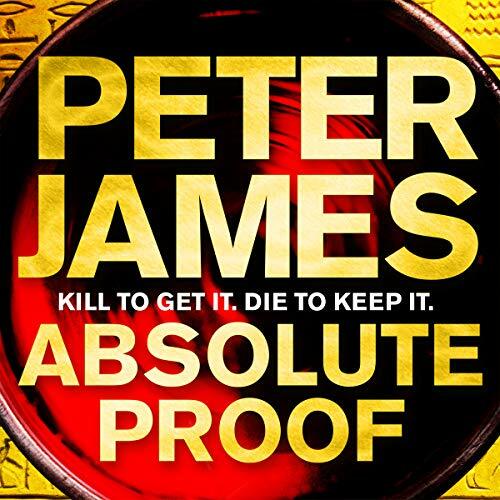 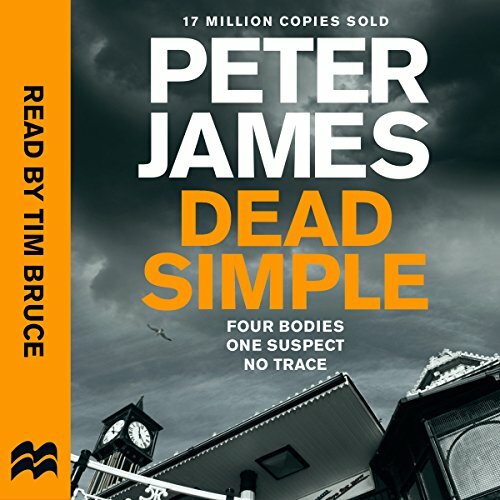 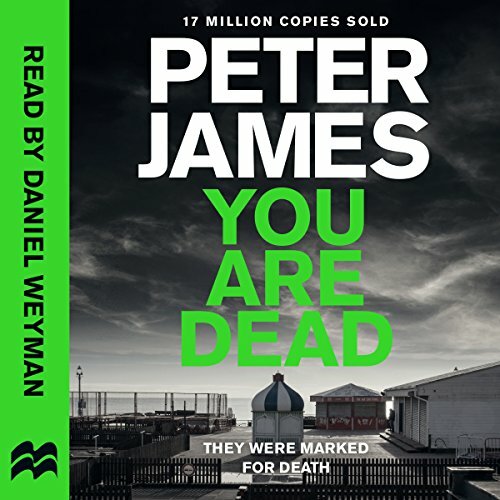 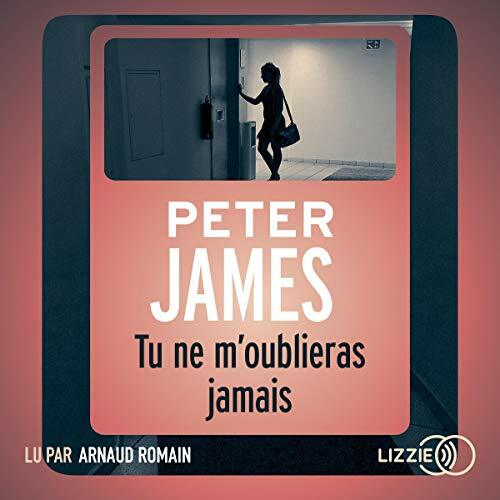 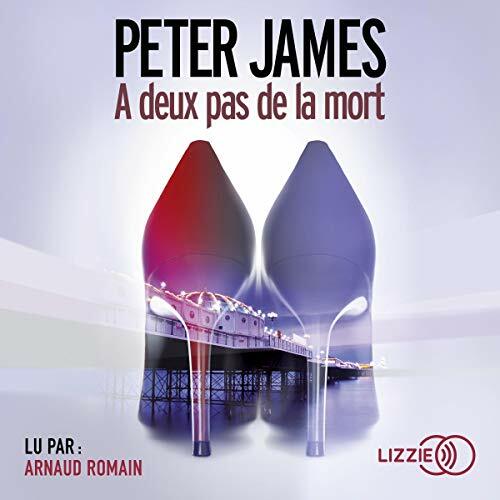 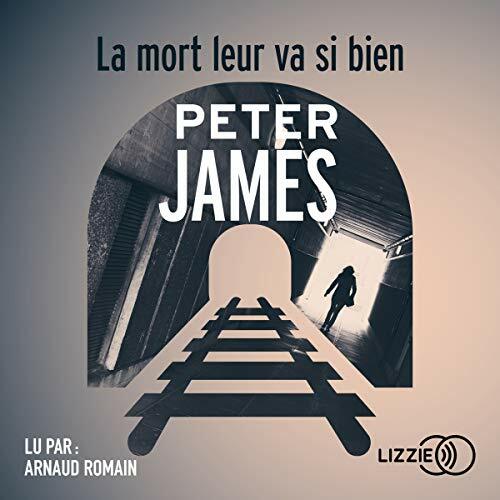 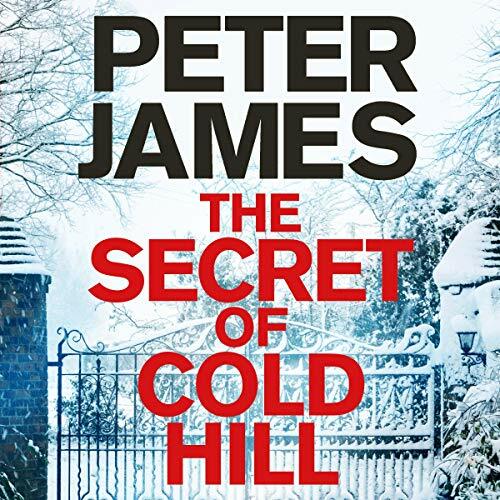 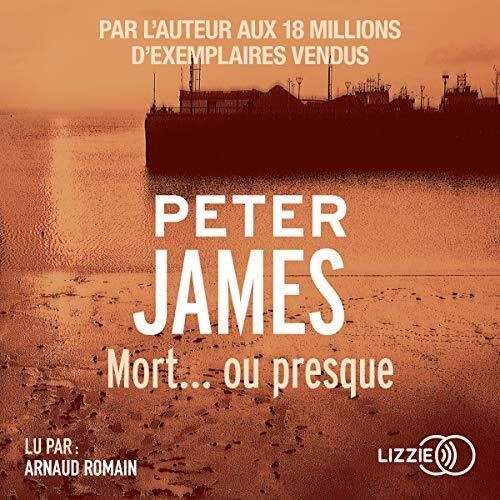 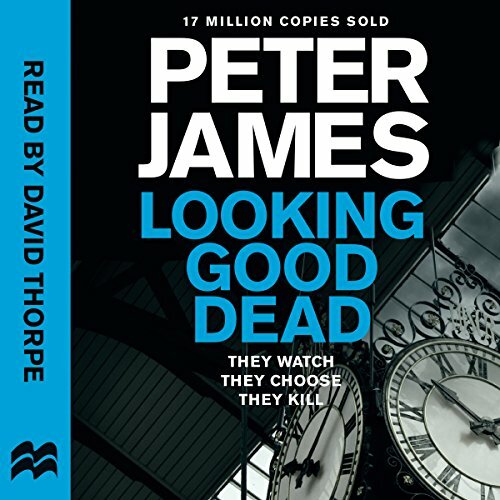 Voir les résultats écrits par "Peter James"
The last time the dream came, Sam was seven years old; and that was the night her parents were to die. 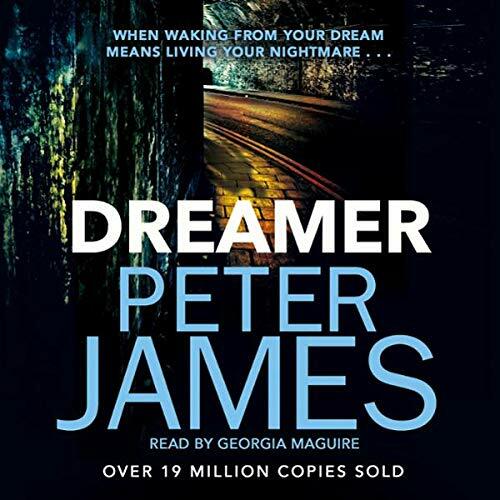 Twenty-five years later, Sam's nightmares are starting to come true once more. 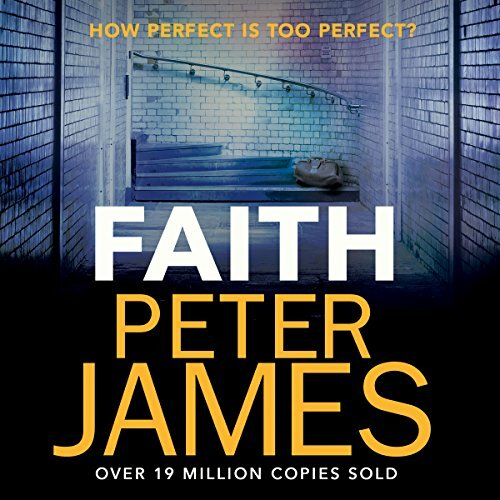 Now a successful TV commercials producer, juggling her roles of career woman, wife and mother, she attempts to shut them out.